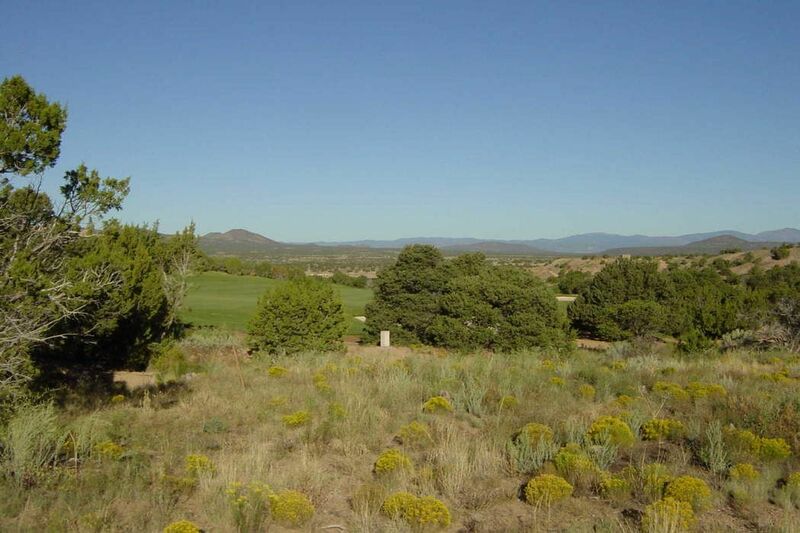 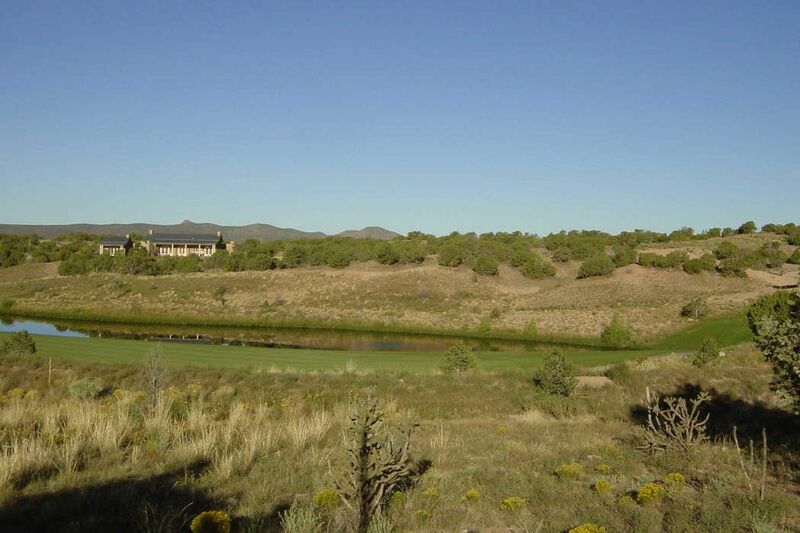 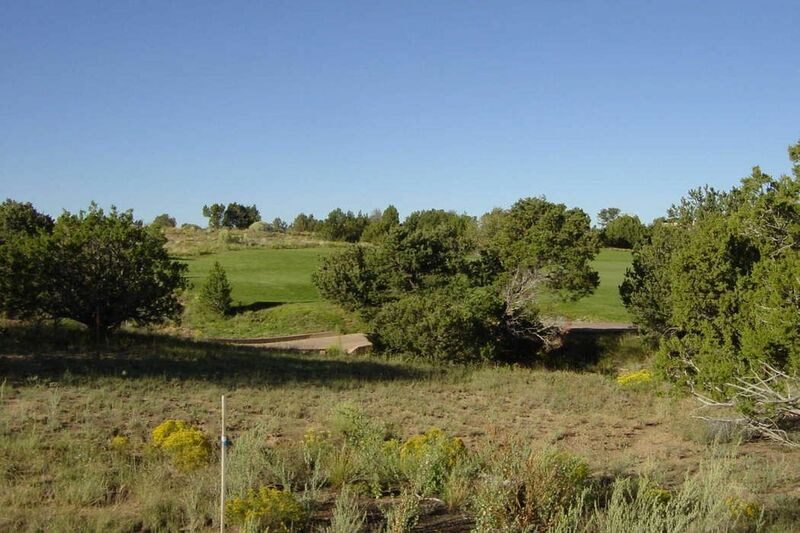 Lot 48 is an exciting approximate 1.6 acre building site showcasing the rare and desirable combination of golf course, lake & mountain views.. Overlooking the fairway & lake on the 5th hole on the Sunset Course, this lot is truly one of the last breathtaking lots available at Las Campanas. 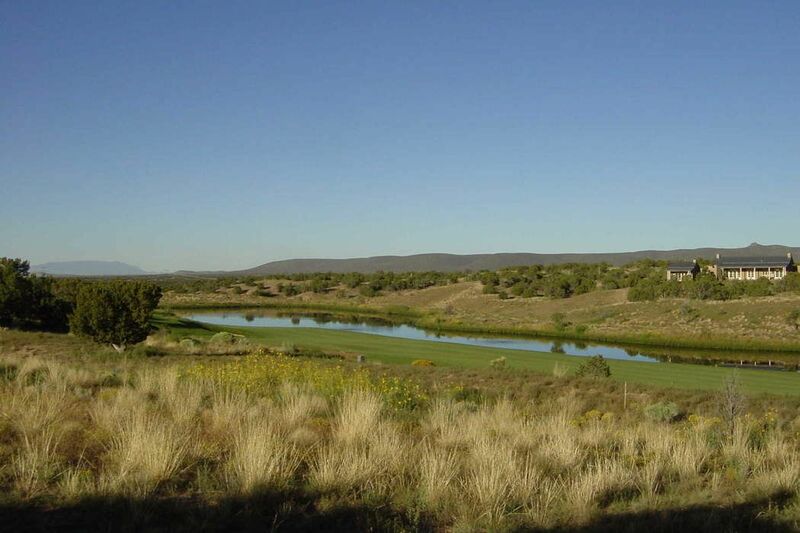 This site can be purchased separately or as part of an exciting building package with Menaker Development as seen below. 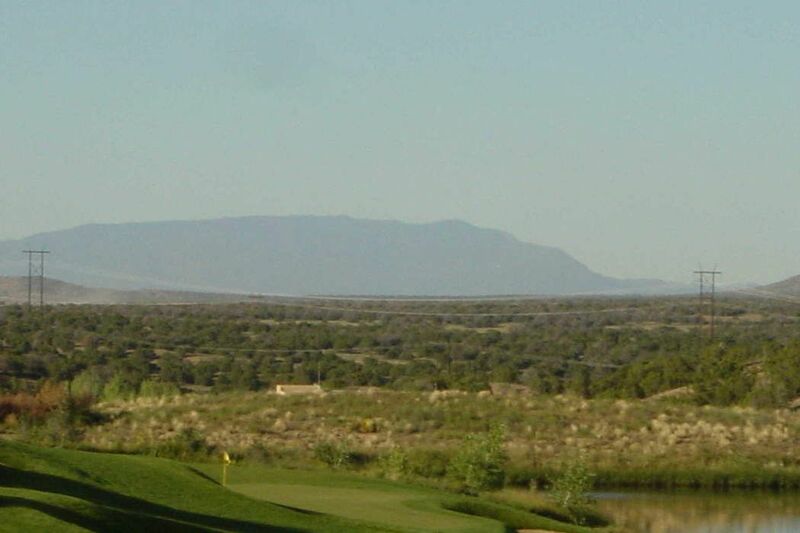 A club membership can be purchased directly from the Club at Las Campanas.